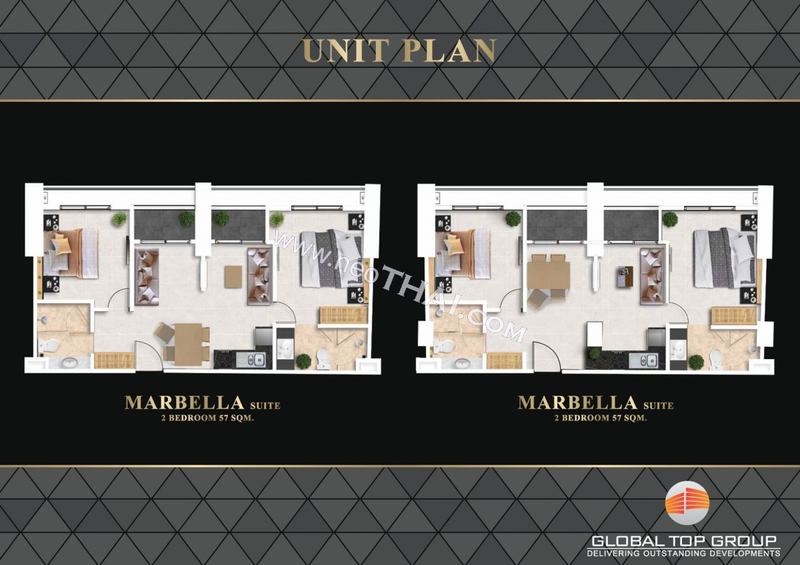 Presale just started. 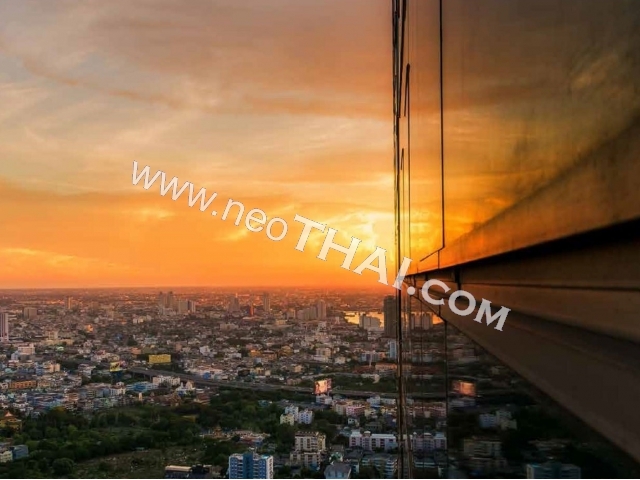 Be first to get special pre-sale pricing and discounts. 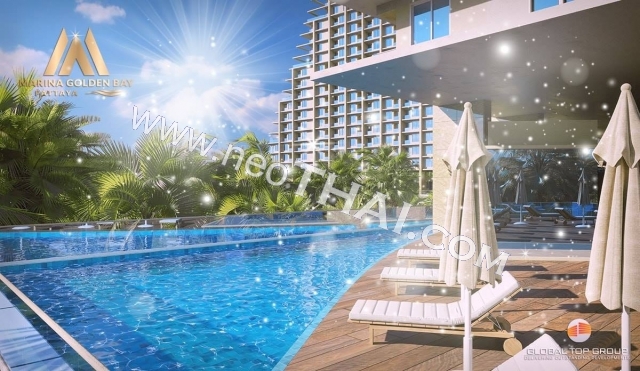 For more information about prices and actual special discounts do not hesitate to contact us. 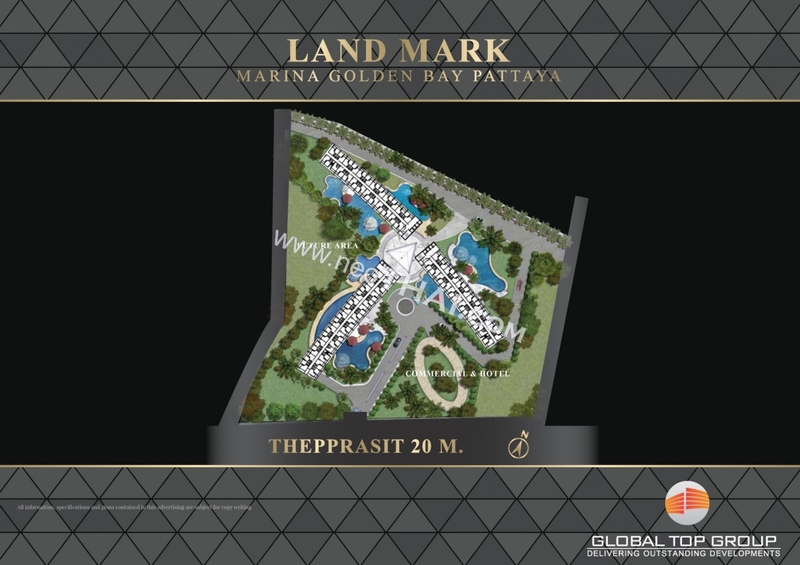 MARINA GOLDEN BAY in Central Pattaya. 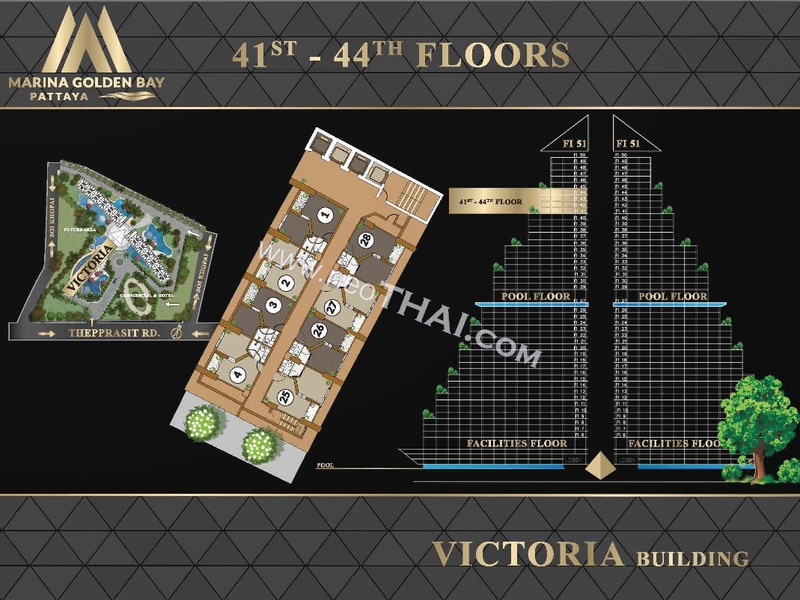 The biggest and newest project in town, with the land area of 14.5 rai which is equivalent to 6 football field combined. 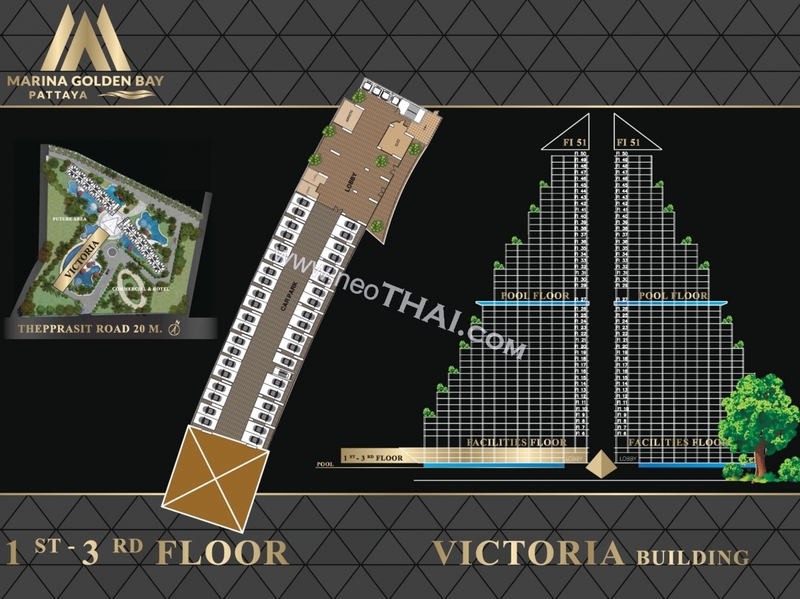 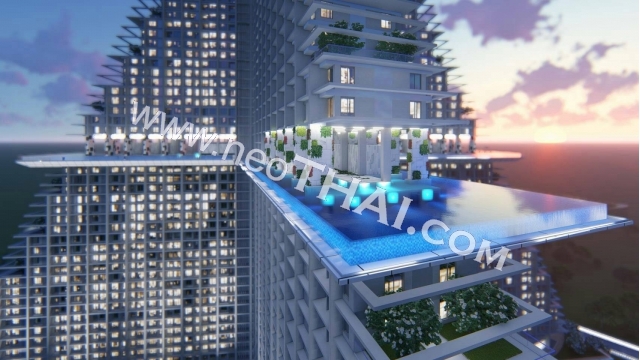 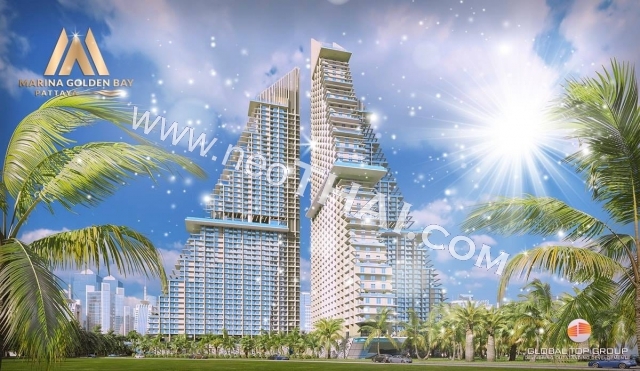 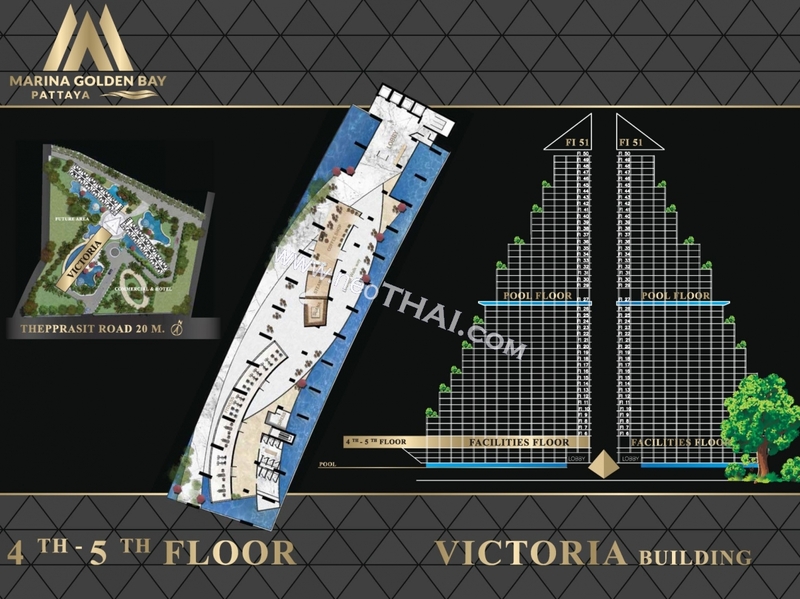 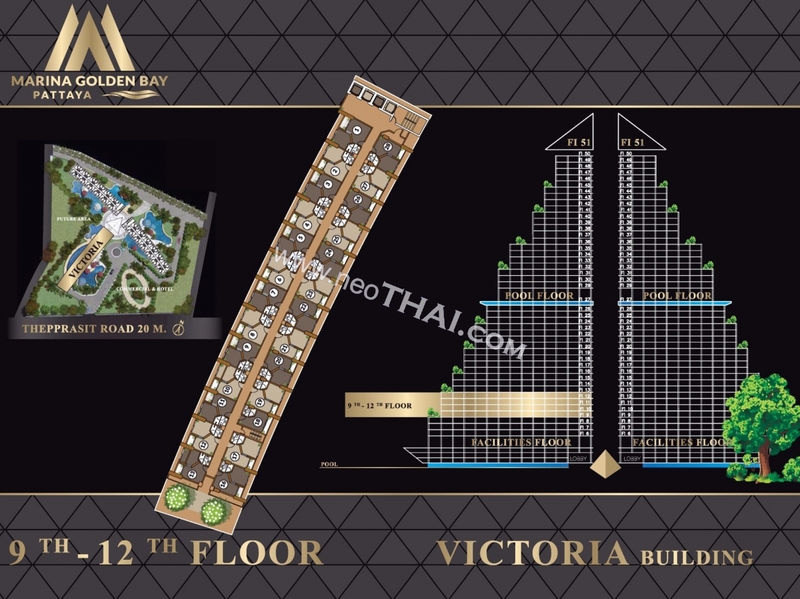 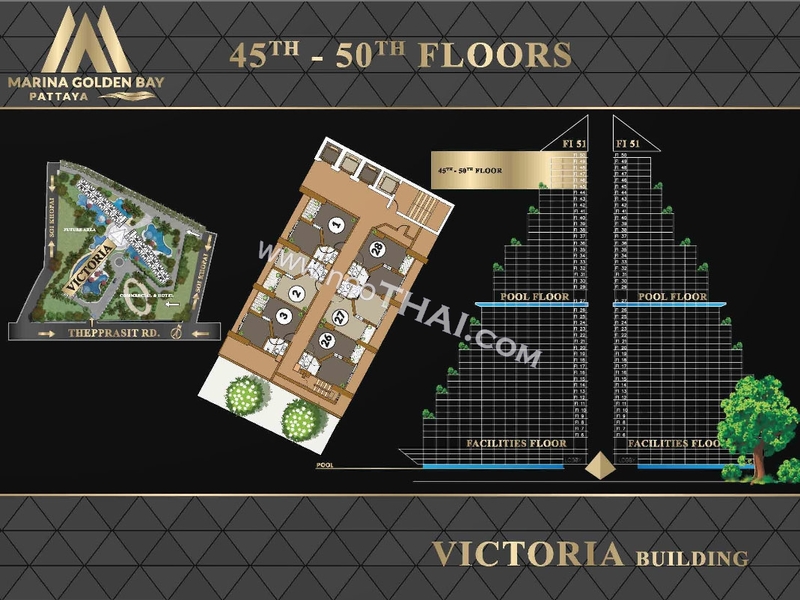 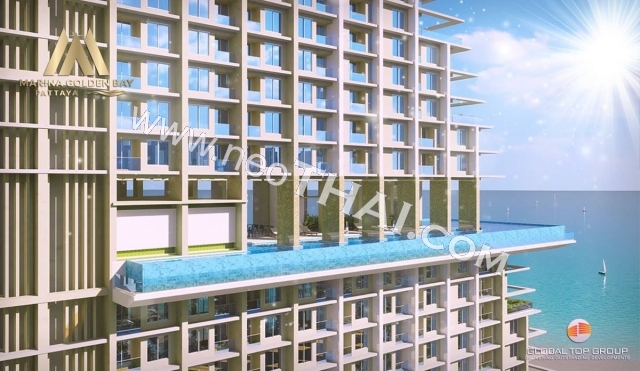 Featuring 3 magnificent towers that will rise with 51 floors each, infinity edge pool on the 27th floor that offers you the most spectacular city view and sea view, beautiful landscape amid scenic garden including the 8 relaxing sky garden balconies which can be used as common areas exclusively for the property owners. 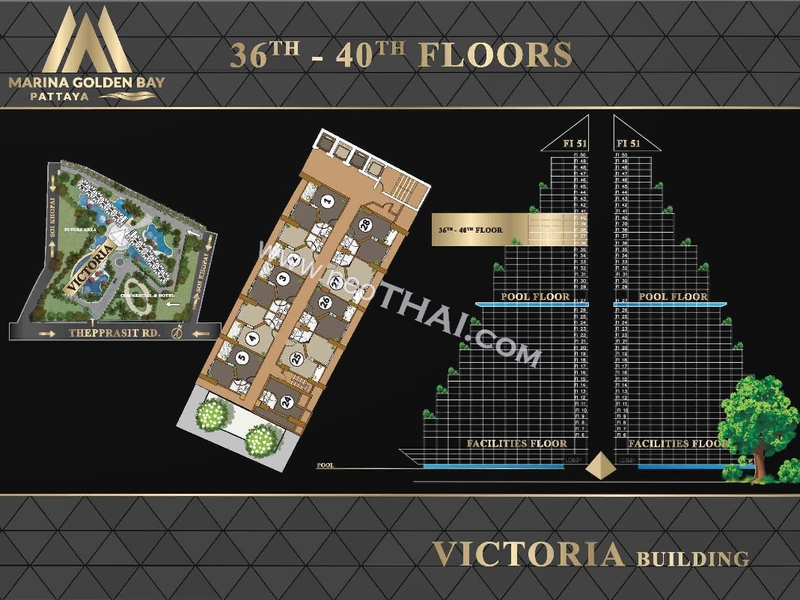 The Sky Lounge Bar & Restaurant on 51st floor allows you have a glimpse of heaven on earth. 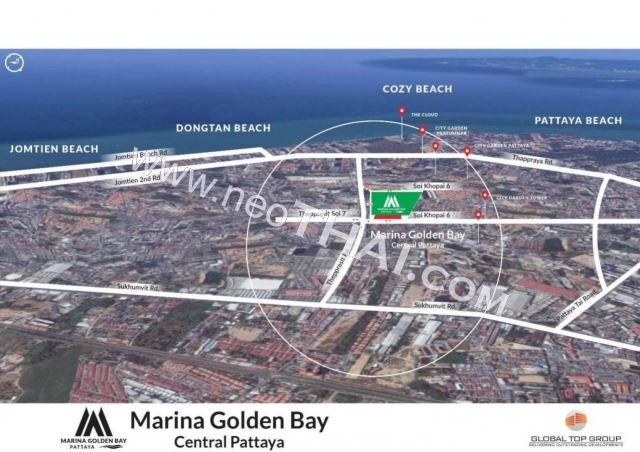 Part of Marina Golden Bay is the luxurious hotel and the shopping mall complex which will serve as the base of these 3 enormous buildings. 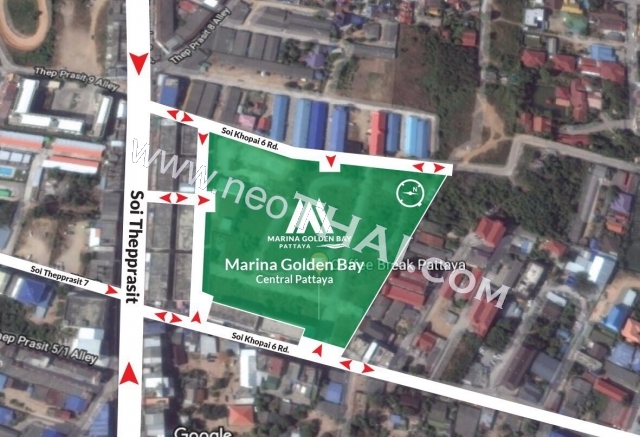 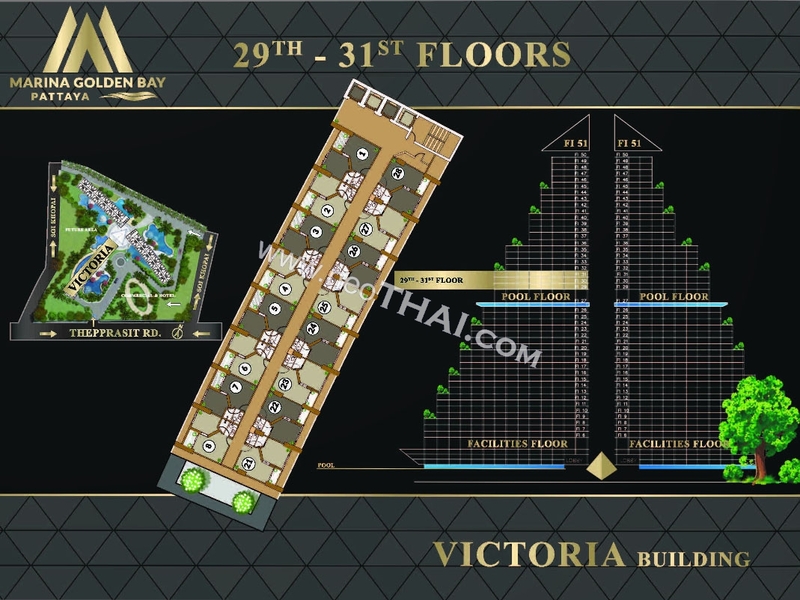 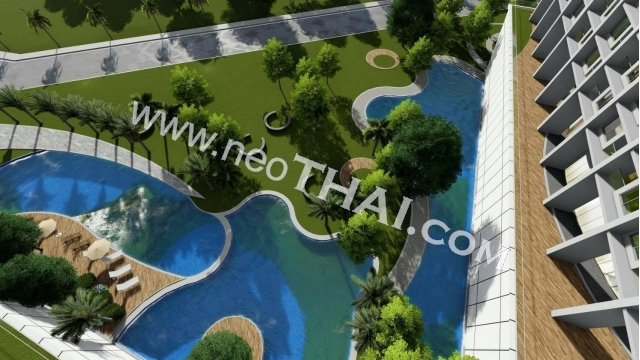 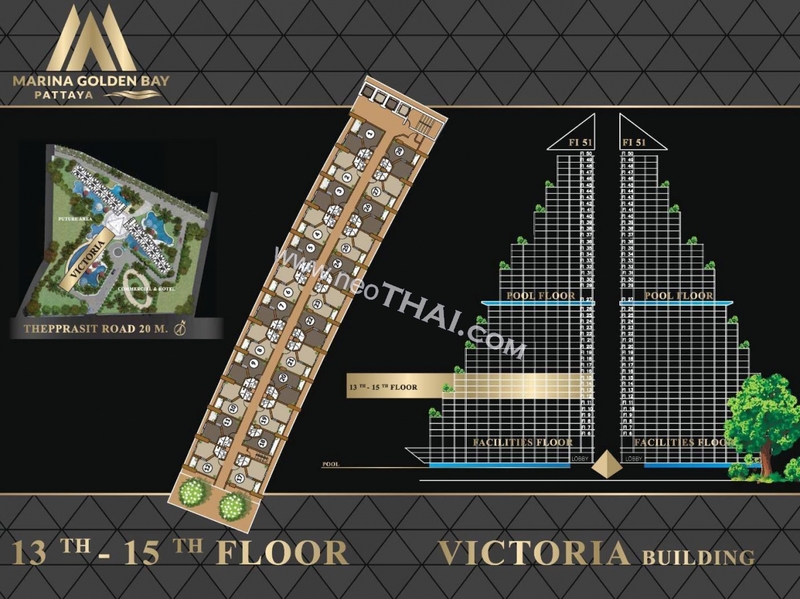 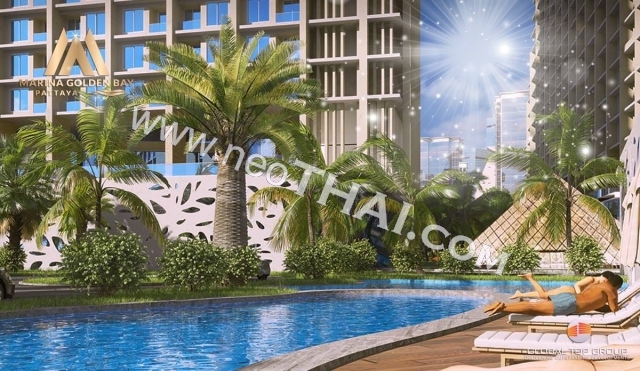 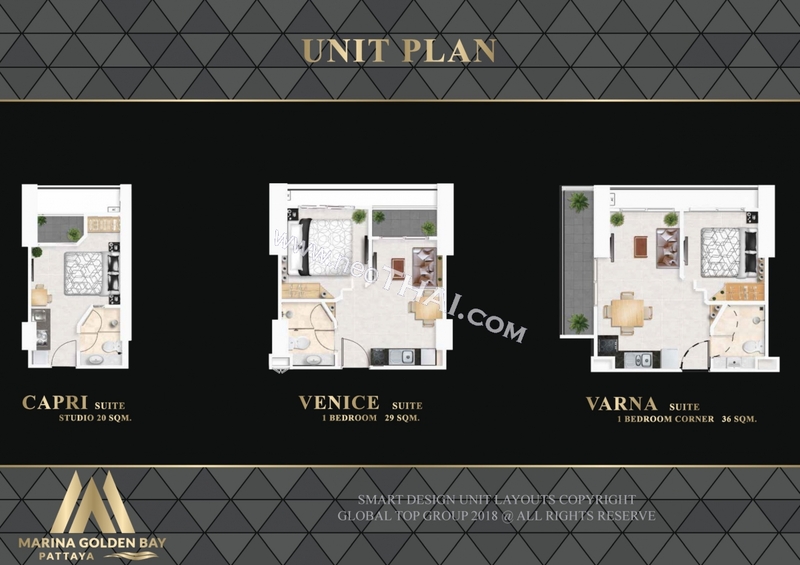 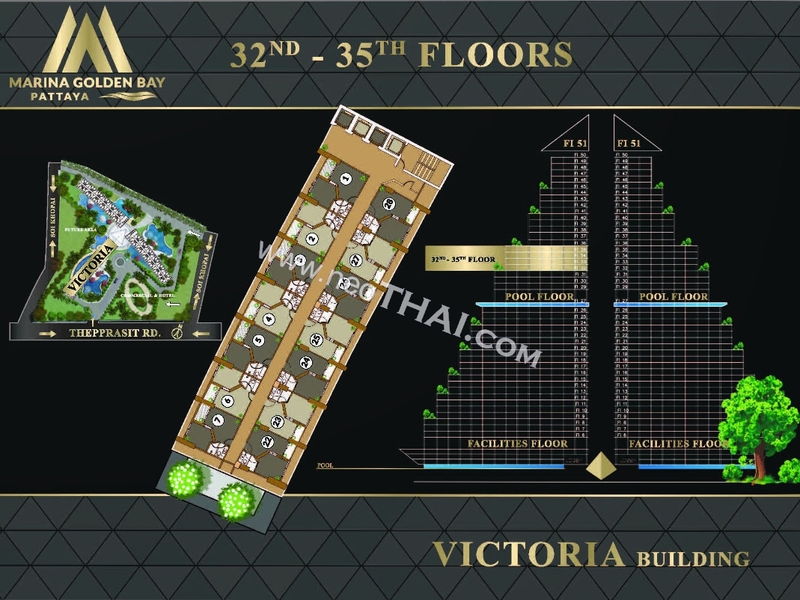 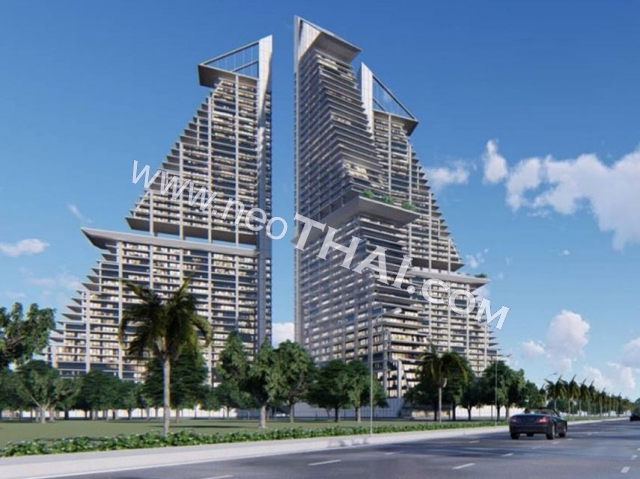 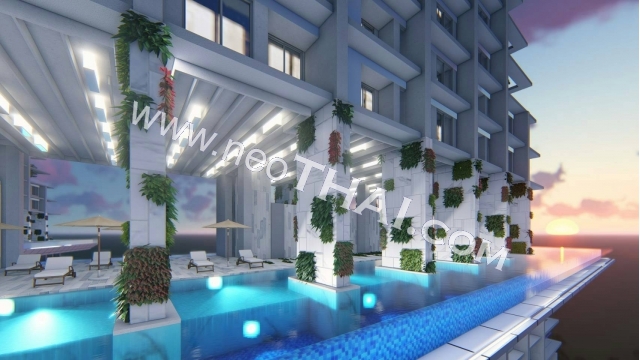 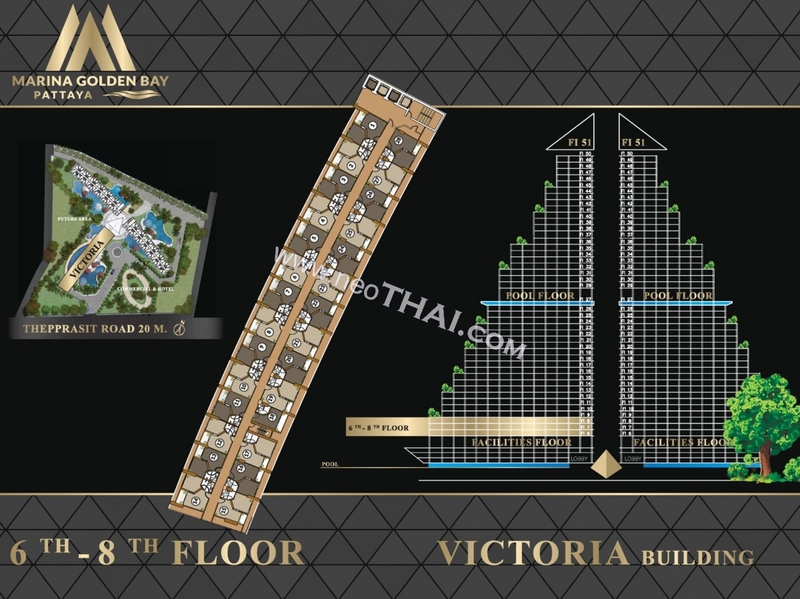 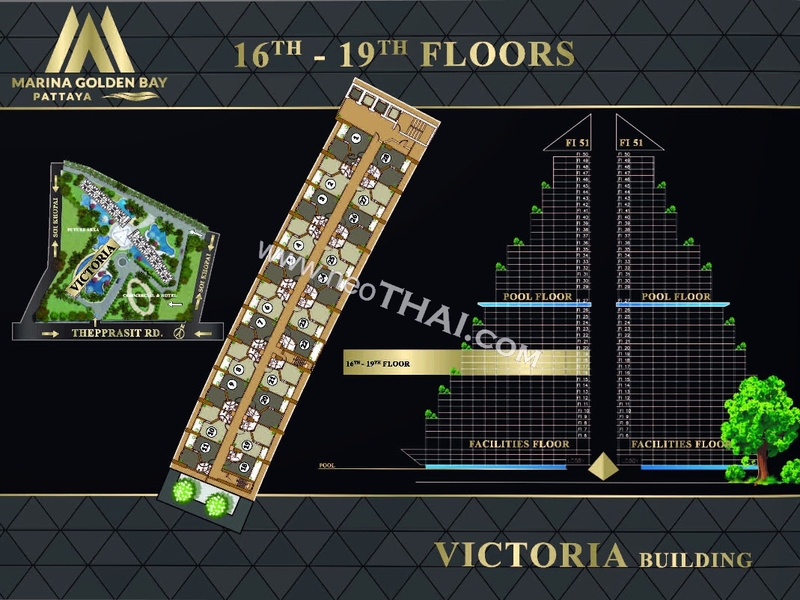 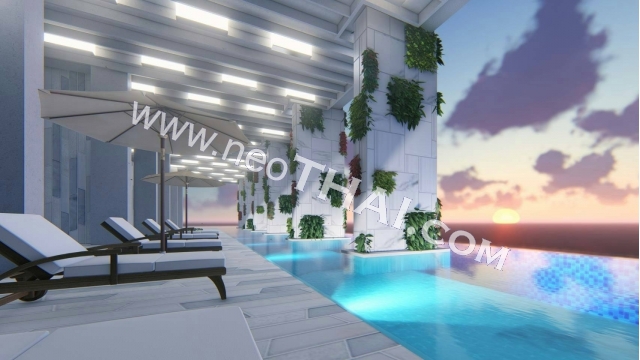 Strategically located in city center with an easy access to the main roads and public transportations, nearby Pattaya’s tourist attractions, international school, universities, hospitals, night markets and beautiful beaches.